All Middle School & High School Students meet in the Sanctuary (4858 East 2nd Street, Benicia) from 7:00-8:30 PM on Sunday nights. At this fun and engaging gathering, students can come just as they are and enjoy games, amazing worship music, and relevant messages. Join us any Sunday night! We believe that no one is meant to live alone. Every Tuesday night from 7:00-8:30 PM Middle School & High School students meet in different homes throughout the area. During this time, we go through life changing Bible studies, and have meaningful conversations. Thank you for signing up! Our Youth Pastor will be in touch with you! 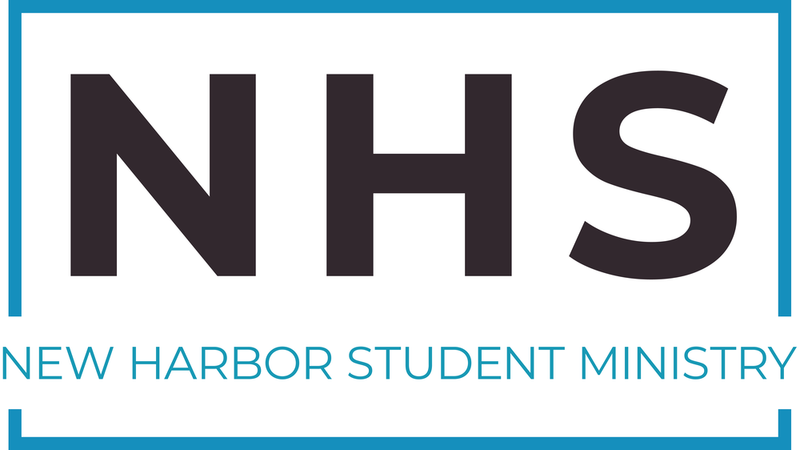 Why does NEW HARBOR STUDENT ministry exist? We are passionate about seeing Middle School and High School students put Jesus first in their lives.